We all know that a wedding day can be highly pressurised. To take away any anxiety about how your makeup will look on the most important day of your life, I will always conduct a makeup trial, usually 2- 3 months before the wedding. 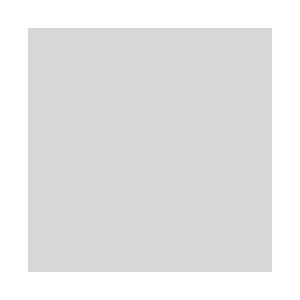 This allows us to test a look should you be unsure of exactly what you want or what might suit you. More than one trial can be held if you and your bridesmaids wish to experiment with more than one look. Equally, it is useful even if you have a very clear vision of your Wedding Day look. A trial allows us to see and perfect the look beforehand which will give you great peace of mind in the run up to the Big Day. Think of it as a dress rehearsal. We will take photographs and you can take them away and make your decision with no pressure at all. Trials take place at my home in WR6 Worcester on Tuesdays, Thursdays and Fridays - first appointment 9am, last appointment 1pm. A trial is included in my pricing for every bride. 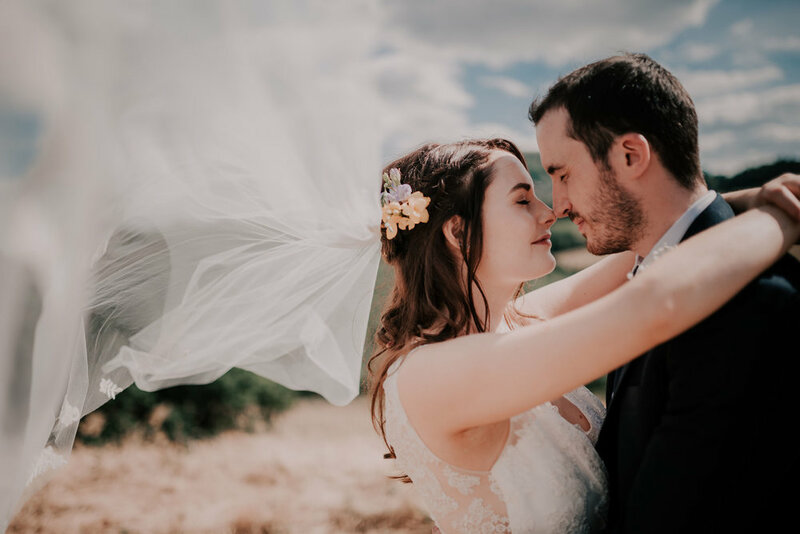 Though at an extra cost, trials can be booked for as many people as you require, typically the bride and one bridesmaid however larger groups can be accommodated on request. Bookings during Spring and Summer months are in high demand, and as such early booking is essential. A minimum £50 deposit is required to secure your booking. Travel will be chargeable at £20 per hour, covering the whole of the Midlands area. Click here for full Terms and Conditions. For a quote please contact directly, stating the size of the bridal party, the location and the date and time of your wedding. 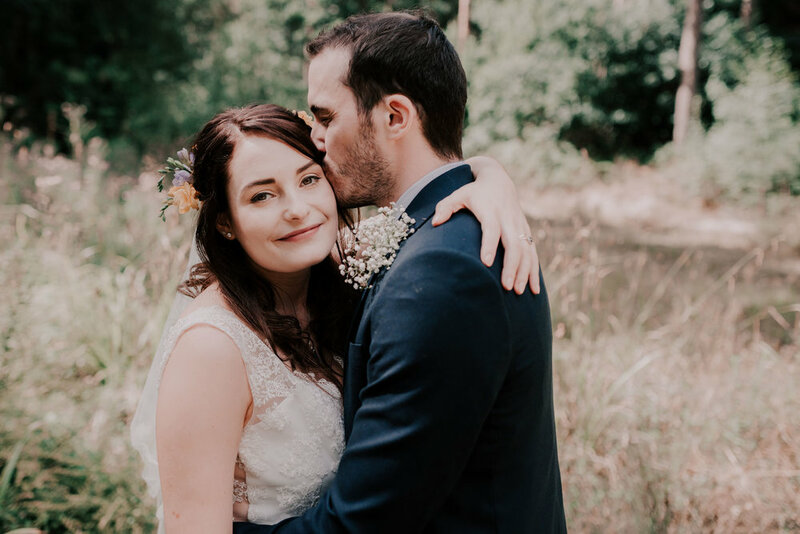 On the day I will travel to you at a scheduled time in order to complete your wedding make up with plenty of time for touch ups and dealing with any unforeseen hiccups. The make up will take place usually at the wedding venue or home of the bride to be. Make up will ordinarily begin on the bridesmaids and bridal party first, leaving the bride until last to ensure my full attention . I will be on hand until it is time for the bridal party to leave so that everyone looks fresh and perfect. All make up and lashes used on on the wedding day will be from my kit. Makeup for the bride will typically take around 60 minutes, with others being completed in 45 minutes. I only ever book one wedding a day, so you can be sure I am available to stay right until you leave for the ceremony if needed. (All Packages include a Bridal Trial & Consultation). you will not be disappointed! I am so glad I chose Amy to do mine and my bridal party’s make up for my big day on Saturday 18th August 2018. Amy was there for me from the first email, right up to the moment before I walked down the aisle. She is of course excellent at her job, meticulous and passionate about her work, but Amy is so much more than a make up artist, going well above her job description. She is like an extra member of the bridal party to chat away to, relaxing you when you need it most, and even on hand to help with any last minute things to do! She takes her time with everything to make sure you look perfect and feel happy and trust me you will! Amy did the make up for myself, my two bridesmaids and my Mum. She put everyone at ease in the chair and was spot on with all her timings which really helped the morning go smoothly! 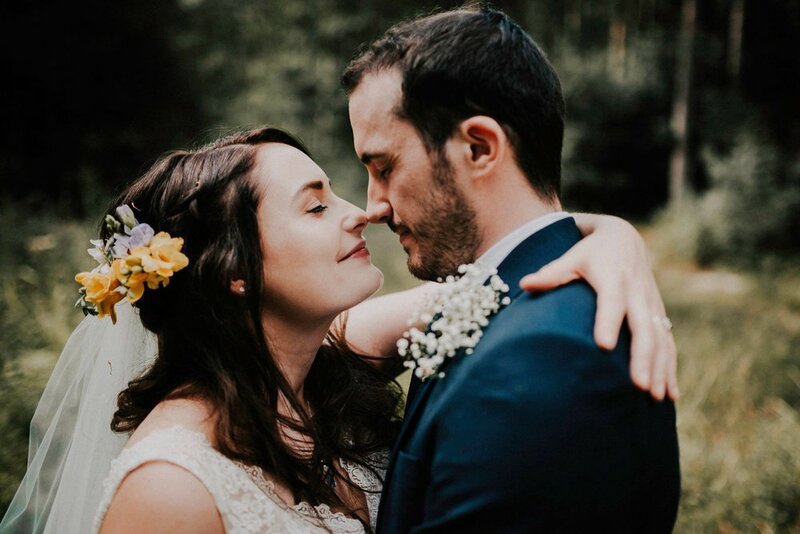 She was great with everyone’s different colourings and at the trial Amy had “got” my vibe immediately so even though I am not used to wearing a full face, I felt comfortable (and nothing budged despite the wind and rain on our day!). I would highly recommend Amy, she is friendly, knowledgeable and great at what she does!. We were married offically in Sydney, Australia but organised a huge celebration in England from Australia. 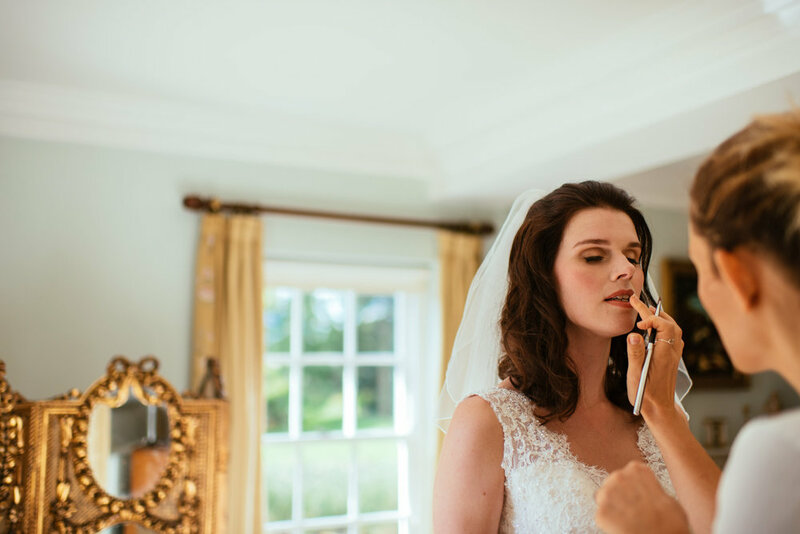 Amy put me at ease straight away over the phone (cos she's lovely) and as we chatted I could tell she'd be able to help me achieve the look I wanted for the big day and she certainly didn't disappoint. From the moment she rocked up on site she was on board with whatever the day would bring. Amy was super professional and very calm even when we were running late (my fault not hers) My look was absolutely perfect, so natural with a hint of glam, she did such an amazing job and it stayed put all day. I wouldn't hesitate to recommend her to anyone and everyone! !